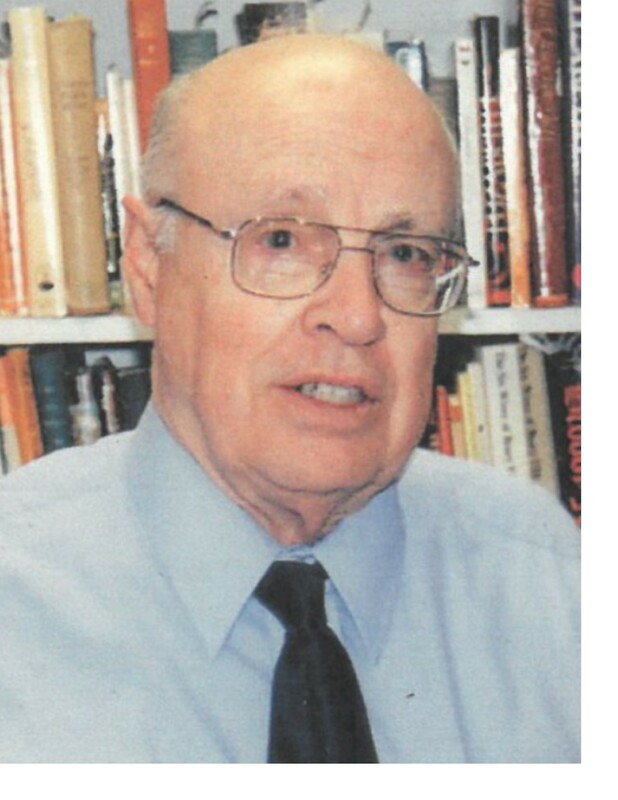 Melvin J. Tucker, of Amherst, NY, a professor emeritus at the University at Buffalo who specialized in English Tudor history, died Feb. 15, 2019 in Hospice Buffalo, Cheektowaga. He was 87. Born March 3, 1931 in Easthampton, Mass., he was a 1948 graduate of Williston Academy in Easthampton, which he attended on scholarship. 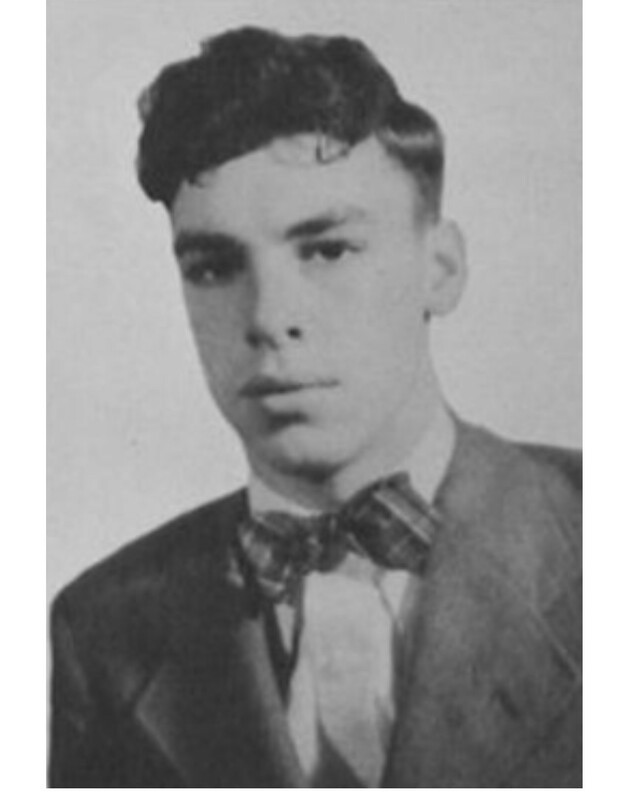 He also received scholarships to the University of Massachusetts, Amherst, where he earned a bachelor’s degree in history in 1953. He completed a master’s degree in history from the University of Massachusetts in 1954, then served for two years as an Air Force lieutenant in Japan, taking courses at Sophia University in Tokyo. He went on to receive his doctorate in history from Northwestern University in 1962, having studied with two masters in the field – Lacy Baldwin Smith at Northwestern and S.T. Bindoff, his mentor at Queens College, University of London, which he attended under a Fulbright scholarship in 1958-59. While completing his doctorate, he taught European history at Colby College and humanities at Massachusetts Institute of Technology, then joined the UB faculty in 1963 as an assistant professor of English and European history. 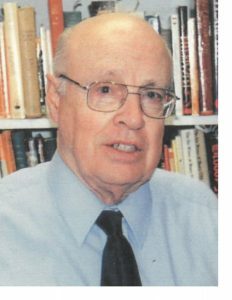 He became an associate professor in 1966, was director of graduate studies in the History Department from 1979 to 1985, and retired in 2005. His landmark research into Tudor poet John Skelton, published in 1969, determined that Skelton’s most famous work, “The Garland of Laurel,” was written much earlier than previously thought – in the 1490s, not the 1520s – and as a result, the noblewomen mentioned in it had been incorrectly identified. His first book, “The Life of Thomas Howard, Earl of Surrey and Second Duke of Norfolk, 1443-1524,” published in 1964, was cited by author Richard Marius for the help it provided in writing his definitive biography of Sir Thomas More. He also was an early practitioner of meditation and co-authored a book, “Centering: Your Guide to Inner Growth,” with Saunders G. Laurie in 1978. He was the author of more than 100 book reviews, mostly for the library journal, Choice. Others appeared in the American Historical Review, Albion, Cithra, Journal of Modern History, Renaissance Quarterly and Speculum. He received numerous academic honors, research grants and fellowships. He was a contributing editor for History of Childhood Quarterly and The Journal of Psychohistory. He also was a council member for the Association for Bibliography of History. His family noted that he had a passion for teaching. They said he let his students rewrite papers for better grades and was happy to discover that renowned economist and management expert Peter Drucker did so, too. His wife of 59 years, the former N. Evelyn “Lynn” Rapalus, who worked in the Personnel Department at Buffalo Veterans Affairs Medical Center, died in 2012. Survivors include two daughters, Ann Tucker-Jobson and Ellen Tucker-Cohen; a son, Michael; five grandchildren; and two great-granddaughters. A Mass of Christian Burial will be offered at 9:30 a.m. Friday, Feb. 22, in St. Christopher’s Catholic Church, 2660 Niagara Falls Blvd., Town of Tonawanda.